I don't often talk about food on my blog. I usually talk about places I have visited and then discuss what I would recommend and what I would give a miss. 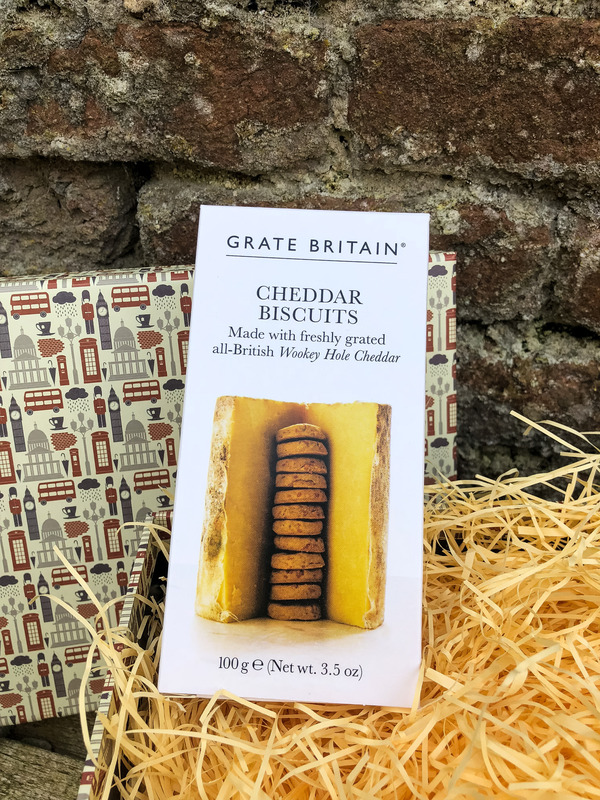 But when The British Hamper Company contacted me and asked if I would like to have a hamper full of delicious British foods sent to me, I had to say yes! 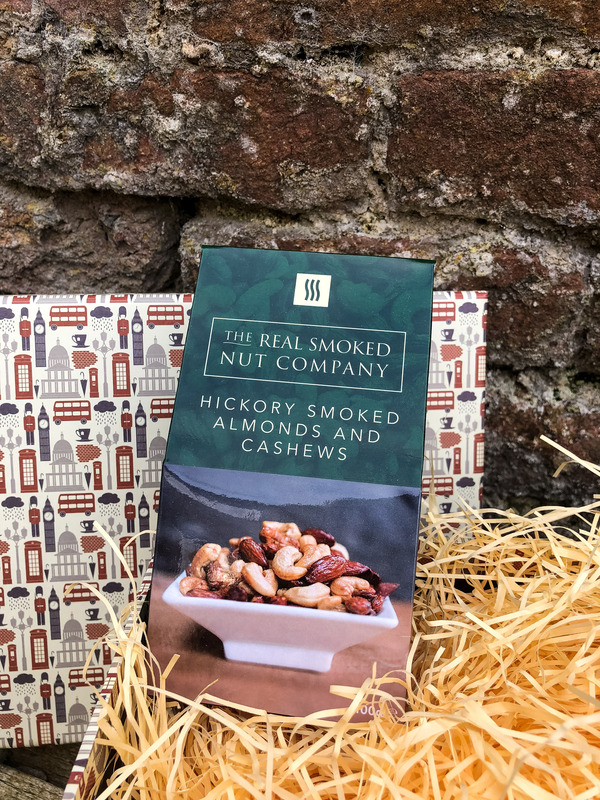 The British Hamper Company is a family run business which specialises in luxury British gift baskets and food hampers that are delivered worldwide. They send anything from delicious orange marmalades to cheddar cheese crackers. 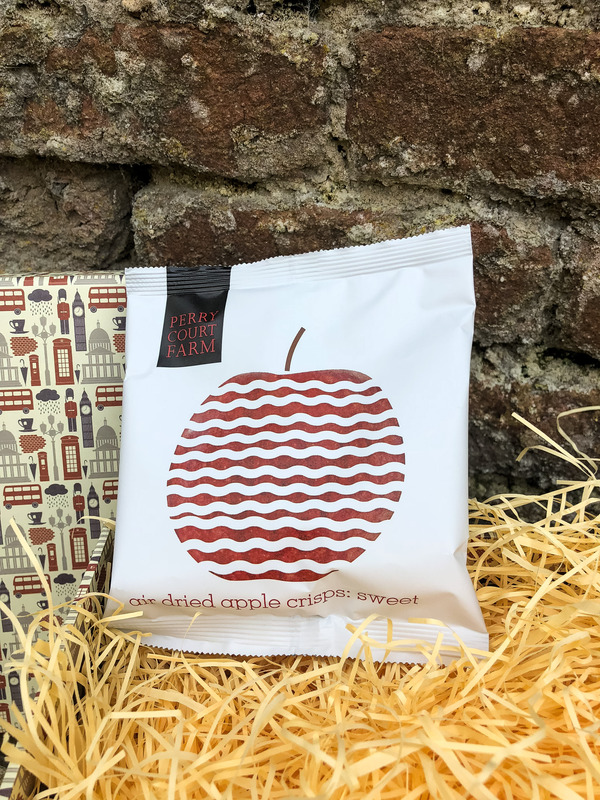 The British Hamper Company exclusively sources the finest foods from Britain's best artisan food producers, many of which have won awards! They ship worldwide and delivery to the US takes only 3 days! 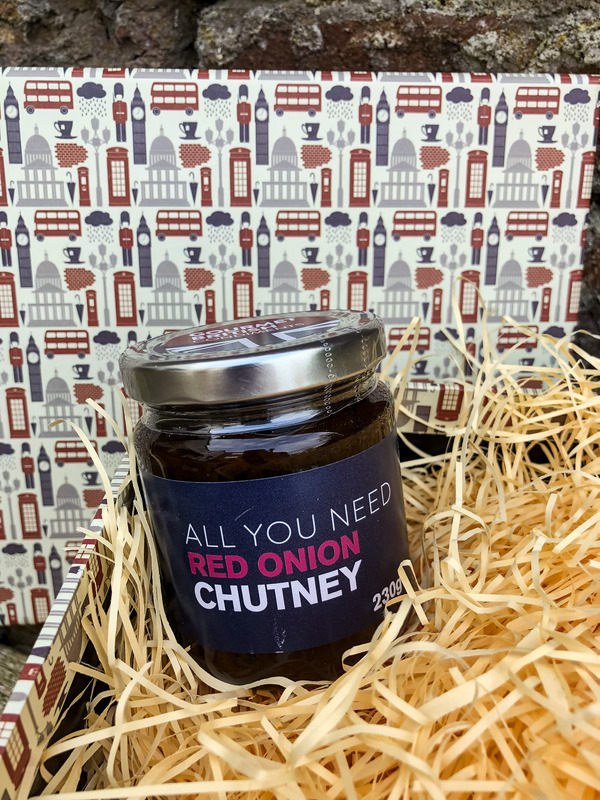 I loved receiving this hamper and think it would make a great gift for any British expats living anywhere in the world or even Brits still living in the UK. It was really nice to receive a great selection of products that have been hand selected and put together in a box and delivered straight to my door. 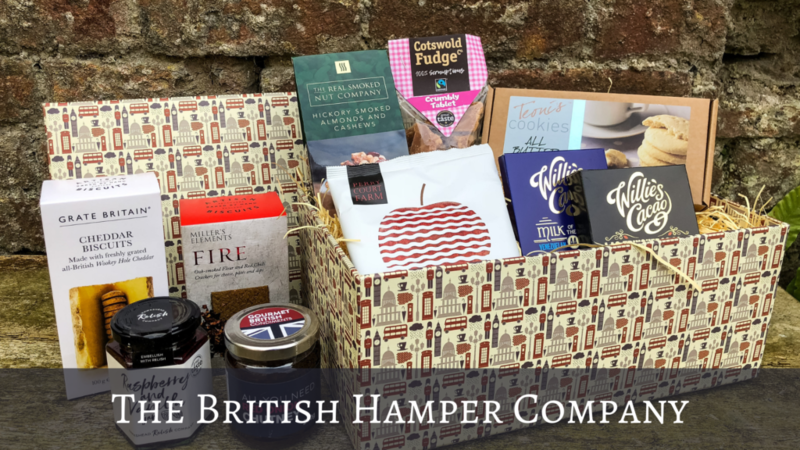 I would recommend ordering from The British Hamper Company for presents for Christmas, birthdays and even things like mother's day. A hamper really shows that you have picked out something that they will like but might not necessarily pick out themselves. It is also a great way to discover delicious British foods that you might not have seen or tried yet. The packaging was really beautiful and could easily be kept and used for other things after you have eaten all the goodies inside. The items were packaged really well and the glass bottles were kept in bubble wrap which meant that everything arrived safely and intact. 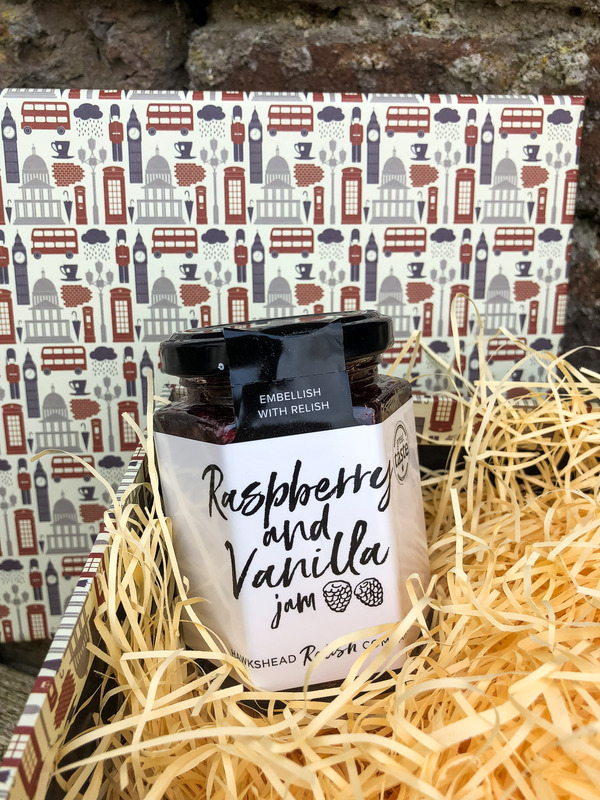 The hamper comes in a British Hamper - Bespoke gift packaging which is wonderfully British with the telephone boxes, umbrellas and Big Ben illustrations all over it. 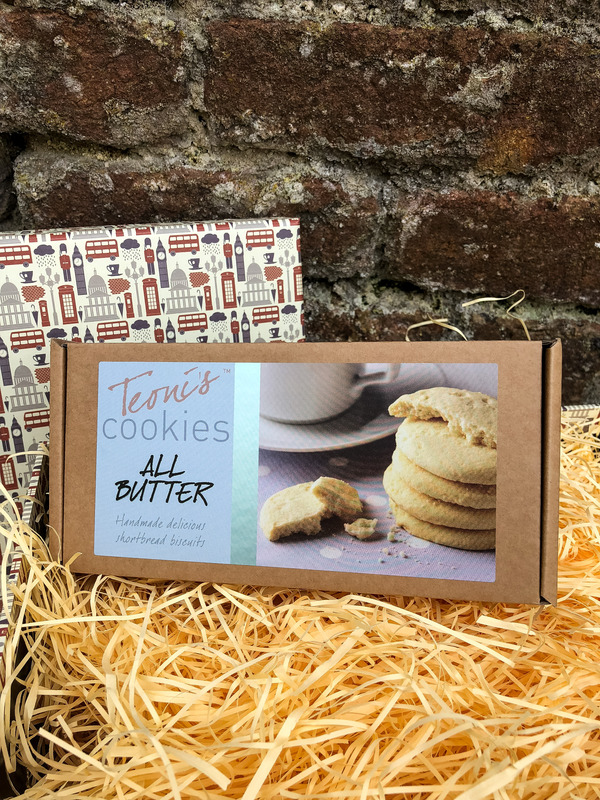 The hamper includes goodies such as the Teoni's Cookies - All Butter Shortbread which were delicious! 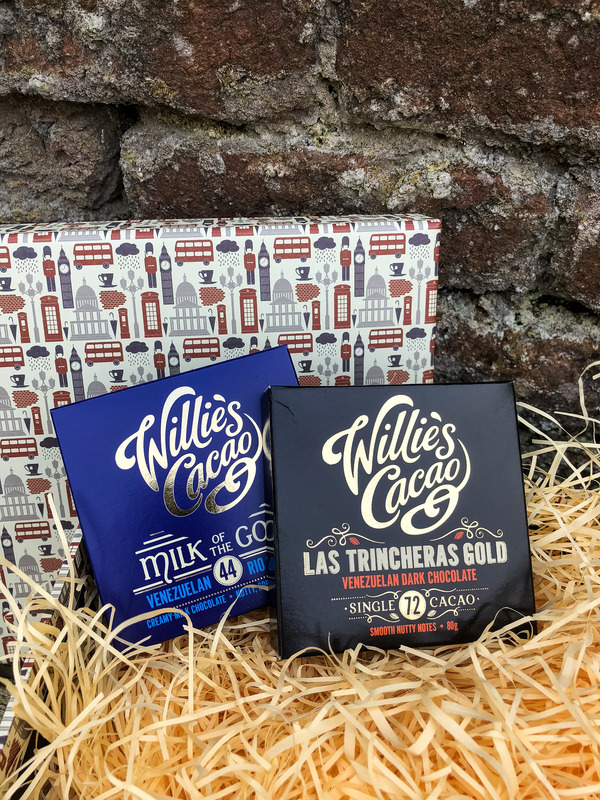 It also comes with both the Willie's Cacao - Milk of the Gods Luxury Chocolate and the Willie's Cacao - Venezuelan Gold Luxury Chocolate. 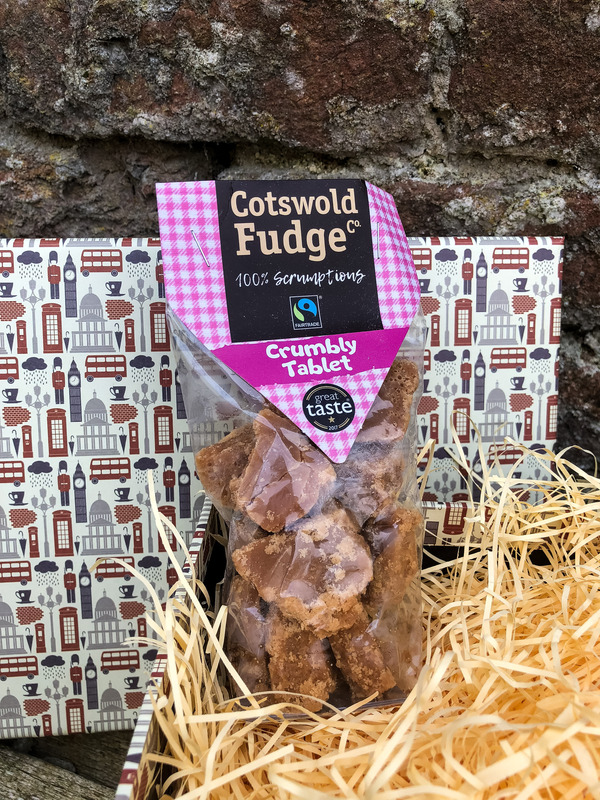 There is also a package of the Cotswold Fudge Co - Crumbly Fudge, a jar of Hawkshead Relish - Raspberry and Vanilla Jam, a packet of Grate Britain - All British Cheddar Biscuits, some Perry Court Farm - Sweet Apple Crisps and a jar of All You Need - Red Onion Chutney. 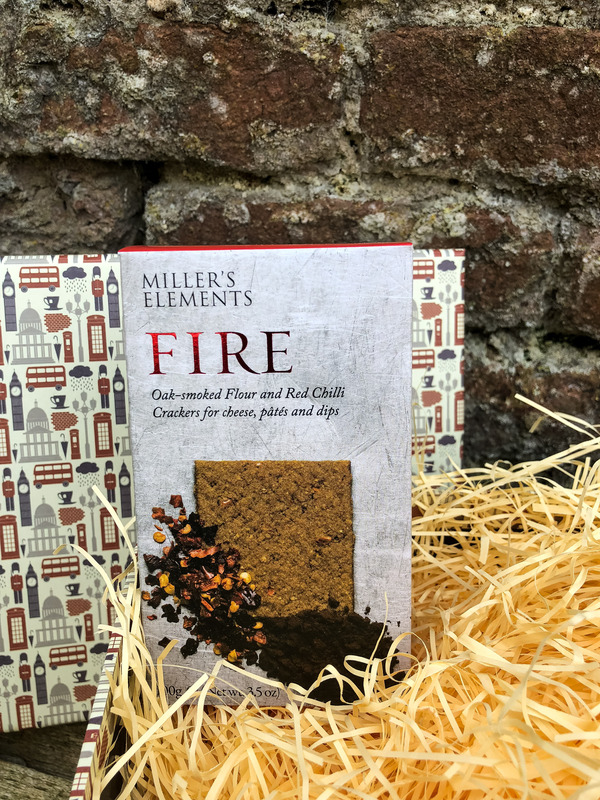 The hamper also comes with Miller's Elements - Smoked Flour and Red Hot Chilli Crackers and finally a packet of The Real Smoked Nut Company - Hickory Smoked Almonds and Cashews!